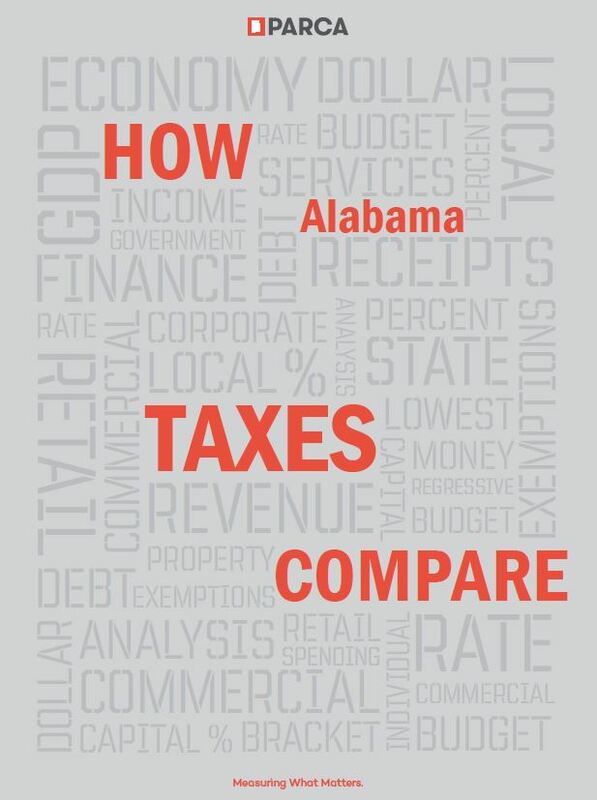 How Alabama Cities Finances Compare How Alabama City Finances Compare is the ninth edition of PARCA’s study of Alabama city Read the full release. 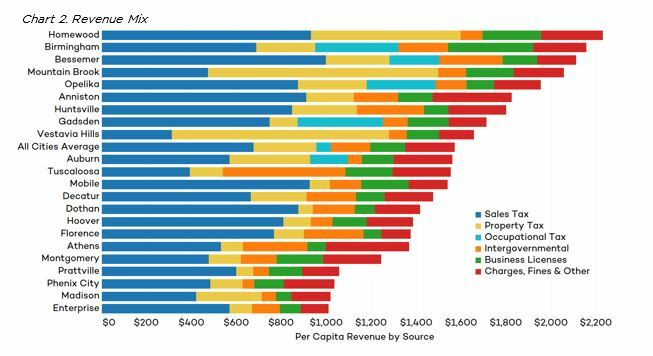 Today, PARCA released the results of its annual public opinion survey. 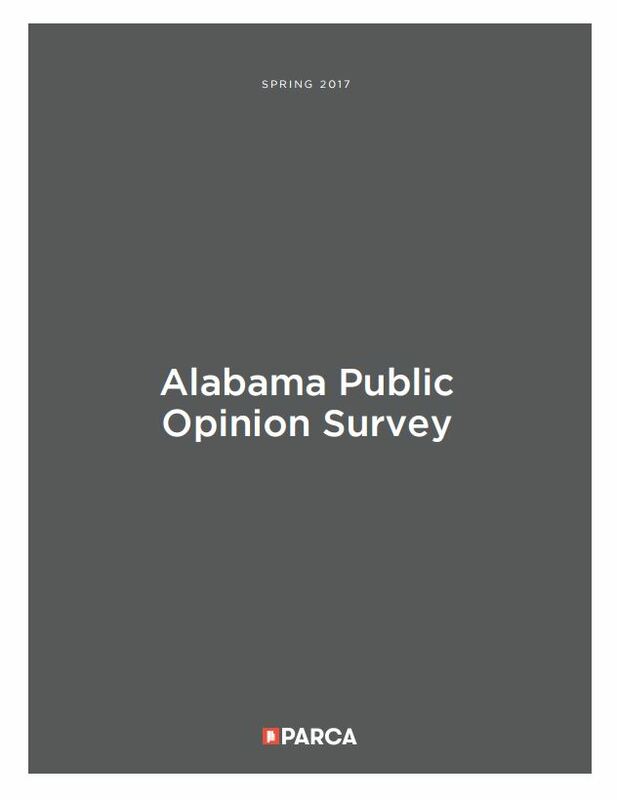 The poll of over 350 Alabama residents was conducted Read the full release.